leadership conference | Louer chez soi: "Génération Louange"
This bank holiday around 6,000 people from over 1,000 churches and organisations from 57 nations gathered together for the annual Leadership Conference hosted by HTB Church in London. Established to equip leaders for the evangelisation of nations and the transformation of society, the theme of this year’s conference was based around words spoken by Jesus in the Gospel of John – « I no longer call you servants; I have called you my friends ». With worship led by Tim Hughes, Matt Redman and Al Gordon at the main session at the Royal Albert Hall, and Ben Cantelon and Luke Hellebronth at the overflow at HTB Brompton Square, Christians of all creeds came together for worship and teaching. 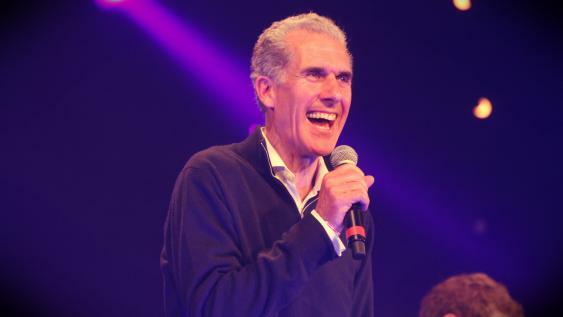 Leader of HTB Nicky Gumbel, renowned for establishing the Alpha course over twenty years ago, was the first to speak at the main session on Monday morning, opening the conference with a talk on the power of friendship. Gumbel went on to assert that Jesus’s entire ministry was, in fact, built on friendships, and on relationships with people. It’s a model that he says leaders in all settings would do well to follow; in business, as well as the Church. Friendship leads to fruitfulness. The most important thing we can do is build friendships, » he said. Gumbel noted that people in leadership often shy away from building deep friendships for fear that it will affect their capacity to lead others, or to be assertive for fear of causing offence to those close to them. This, however, he argued is an unhealthy way to approach a position of authority. « Friendship is the best place for confrontation; it’s a safe place to confront. Love confronts; faithful are the words of a friend, » he said. The crux of the talk was centred on unity, and the vitality of intimate friendship and trust in building relationships within the Church and between denominations. « If we are united then the Church will be united. If we are friends, the Church will be friends, » Gumbel announced. « And if we are serious about the task of reconciliation set before the Church, then friendship has vital part to play in that. « [It is] the key to social action and transformation, any other approach is patronising » he argued, before adding that contrary to reports of the decline of Christianity, « the Church in London has grown by 100,000 in the last seven years » – a statistic that was met with rapturous applause and cheering from the audience. « I love the Church of England, but I’m more passionate about the Church in England, » Gumbel concluded. This model of diversity and unity is not only spoken out in vision by HTB, but is also worked out in practice. 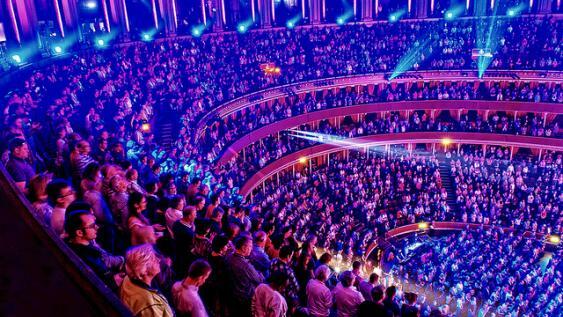 The conference is attended by Christians of all denominations and traditions, and the Bishop of London gave a rousing speech to a packed Royal Albert Hall on Monday evening; highlighting and celebrating the way that those of varying beliefs are able to come together to worship the same God. Gumbel’s impassioned talk was received well by his captive audience. Mark Melluish, vicar of St Paul’s in Ealing, tweeted « What a lovely opening to #lc14 with @nickygumbel speaking about friendship, Alpha and church planting. #faithbuilding ». « Jesus built everything on friendship. Friendship allows love to flow more effectively. #LC14 » added Andy Bevan, International Justice Mission’s Regional Development Executive for Scotland. 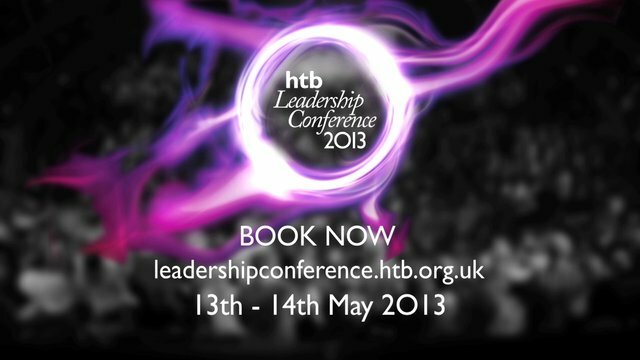 Highlights from the Leadership Conference at the Royal Albert Hall, London. Worship, ministry and teaching from speakers including: Nicky and Pippa Gumbel, Rick and Kay Warren, Mike Pilavachi, Clare Chapman, Bobbie Cheema and many more. HTB, the UK’s largest Anglican church, hosts a Leadership Conference bringing together over 5,000 leaders from around the world. The Leadership Conference is a unique opportunity for leaders from many different parts of society to come together to worship God and to learn skills which will enable them to grow in the sphere of influence to which they have been called. 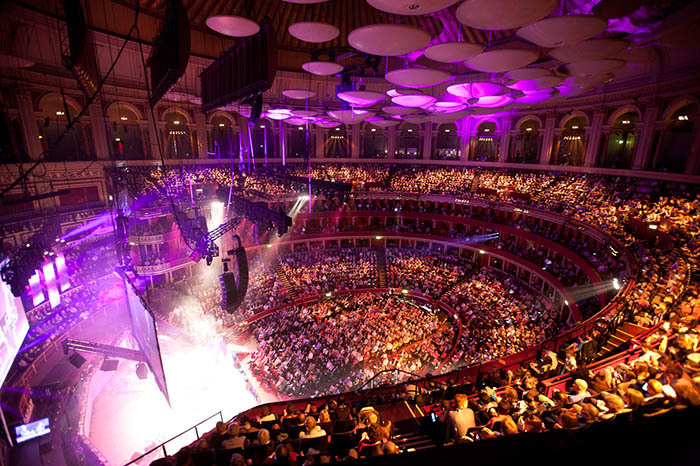 It takes place at The Royal Albert Hall on 13 & 14 MAY 2013.